you a quote in under 48 hours. 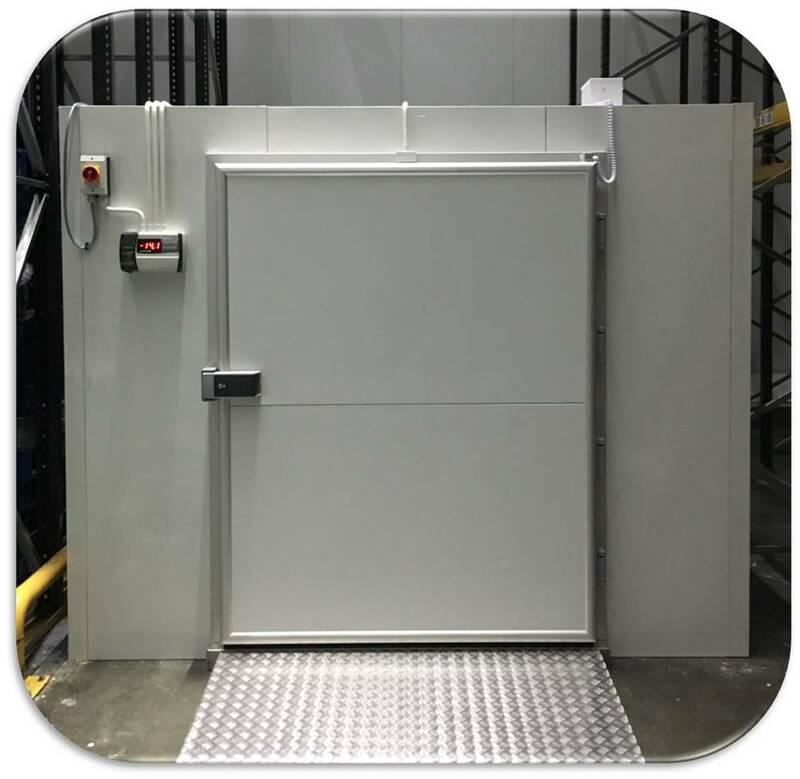 Polarbase offer flexible cold storage solutions, tailored to your exact requirements. The design of our walk in cold rooms allow for a quick and easy installation.